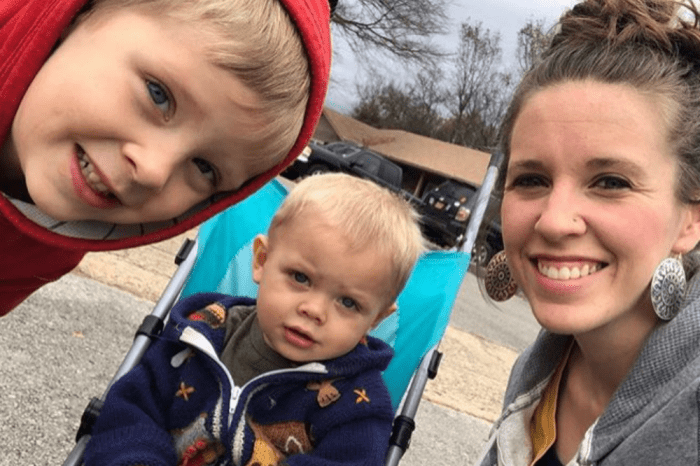 Counting On fans are still paying attention to Josh and Anna Duggar, even though the couple and their five children don’t appear on the 19 Kids & Counting spinoff. And some are suspecting that the couple is getting ready to add another baby to the family very soon. 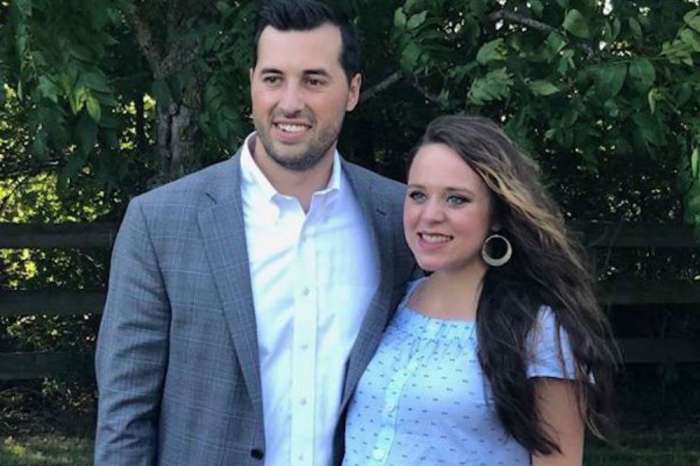 Some fans believe that Anna Duggar is expecting her sixth child based on a video she and Josh made at John David Duggar and Abbie Grace Burnett’s wedding earlier this month. But others believe that the parents of five are planning to adopt. Late night airport run to welcome home our Indonesian sister! @jennishartono we are thrilled to have you back in town and we missed you a ton! All five of Josh and Anna’s kids were in the airport pics, along with Josh’s younger siblings Jennifer, Jordyn, Johannah, Josie, Jackson, Tyler and more. “@jennishartono we are thrilled to have you back in town, and we missed you a ton!” Anna wrote along with sharing the photo album. In one of the pics, fans noticed that Josh and Anna’s daughter Meredith was holding a sign that called Jeni Hartono her “aunt,” but some people missed it. The comments came immediately, with some people expressing their confusion and others sharing their theories about what the photo was depicting. One follower asked if the family had adopted Hartono, but others thought that she might be in town to court one of the Duggar bachelors, possibly Jedediah or Jeremiah. According to In Touch Weekly, Counting On superfans know that Hartono has been a close friend of the Duggar family for a while, and there is also a pic on Instagram of her hanging out with Jedediah and Jeremiah at Magnolia Cafe in Waco, Texas. 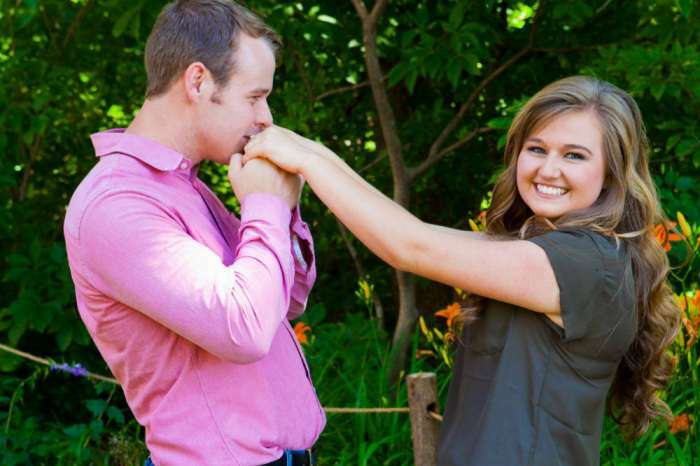 It is worth noting that Jana Duggar and her BFF Laura DeMasie were also there. There are also pics of Hartono with Jinger Duggar as one of her bridesmaids. So, when Anna wrote “sister,” she was referring to herself and not her kids. Josh and Anna Duggar have been turning up more and more on social media lately. The family recently spent election day together at the polls, and Anna shared a pic of the entire family decked out in red, white, and blue. Someone should tell the duggars that women are not baby machines! Be fruitful and multiply means multiply the believers of Jesus Christ our heavenly Father! If they can afford it why do you care what they do?